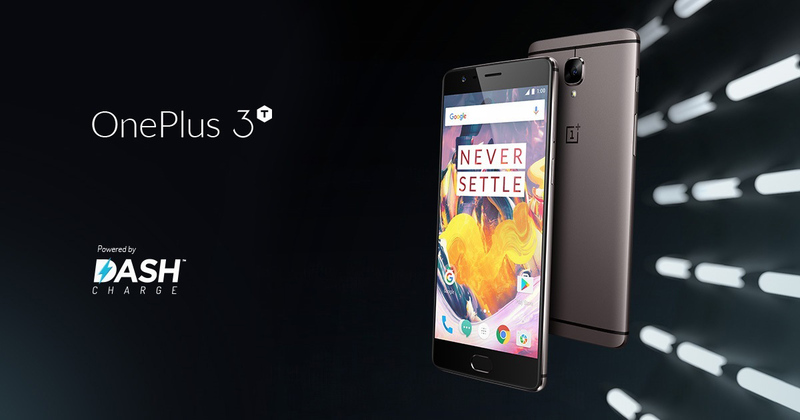 There have been several signs that the OnePlus 5 is going to be unveiled earlier than expected and another bomb that has just dropped is that the highest spec’d version of the OnePlus 3T is no longer available to purchase. What this could potentially mean is that the OnePlus 5 could be nearing an early unveil, providing access to mobile computing at a cheaper price tag. For now, if you wanted to purchase the Snapdragon 821-powered phone, you’ll be fresh out of luck. After paying a visit to the company’s website and applying for a purchase, you’ll be sorely disappointed to find out the OnePlus 3T Gunmetal model that ships out with 128GB of native storage is no longer available. This can mean one or two things; either there are no more actual units available or the manufacturer is making way for an even better smartphone to be released in the near future. In a way, this is a smart business decision from the company and it wants it’s Snapdragon 835-powered flagship to be adopted more. I personally feel that if you were intending to make a purchase of the OnePlus 3T, the company actually did you a favor by severing this model from its stockpile. After all, what you’re getting in return is far better from a specifications and potential design perspective. According to previous leaks, the upcoming flagship is said to feature a whopping 8GB of RAM, though we still feel that the company will limit that count to 6GB to conserve more battery life. However, a vertically-mounted dual-camera had been rumored coupled with a decent 4,000mAh battery. Hopefully, the company will tweak the software heavily to give the device a fluid operation. As for the price tag, it is expected to come with the same price/performance ratio like it’s predecessors. What features are you expecting from the upcoming OnePlus 5? Tell us your thoughts right away.